Home / About Us / Why choose Transit for your next truck body? Customers choose Transit every day for the best truck bodies on the market and for our outstanding customer service. We believe they also choose us because we believe truck bodies can be exciting, and we share that feeling with our customers. We make sure you get your truck body on time, customized exactly how you want, with robust sides and superior quality features. You will be getting a great looking product that will not only make you smile, it will make you say “wow”. Our modern and efficient plant allows us to provide a turnaround time that is unmatched in the industry. 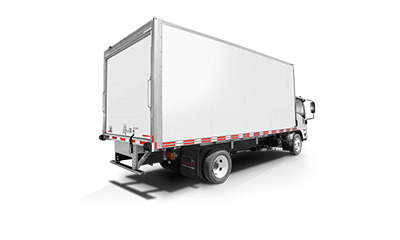 We can deliver your customized truck body in as little as 48 hours. We have the largest inventory of pre-built truck bodies onsite for you to choose from, ready and available for quick delivery. 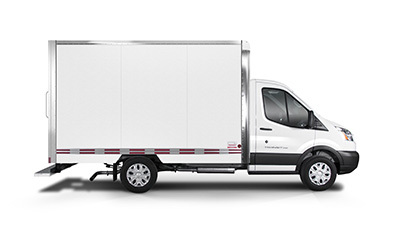 Transit’s truck bodies are built to keep your maintenance and repair costs low with features such as rivet-free side panels, corrosion resistant materials, and a greater overall durability. What’s more, you’ll also get a better resale value. 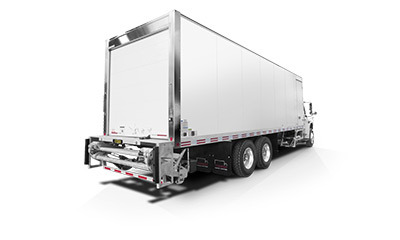 Bonded aluminum panels allow repairs to be easily performed without disassembling the truck body interior, so you save on downtime and on cost. Rivet-free sides allow logos and images to be applied easily and give you a better looking truck. Our rapid response allows you to plan quickly and get your business rolling. Over 38 years of experience, over 47,000 truck bodies manufactured. Our design flexibility allows you to customize your truck body in a multitude of ways - whatever your idea, we can build it.